IDMNL will feature a pavilion of never-before-seen concepts for the modern home arranged by selected members of the Philippine Institute of Interior Designers. The theme of this year is Resilience of Design: Future Spaces. Resilient design, according to the Resilient Design Institute, is defined as the intentional construction of buildings, landscapes, communities, and regions in order to respond to natural disasters. 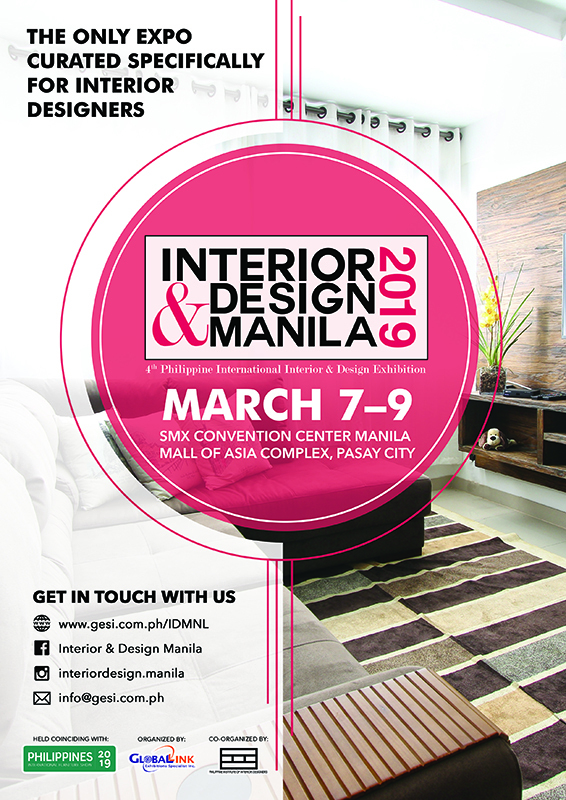 This year’s IDMNL is Philippine’s only exhibit curated specifically to help local interior designers with the latest trends, updates, and implementation of the resilient design. 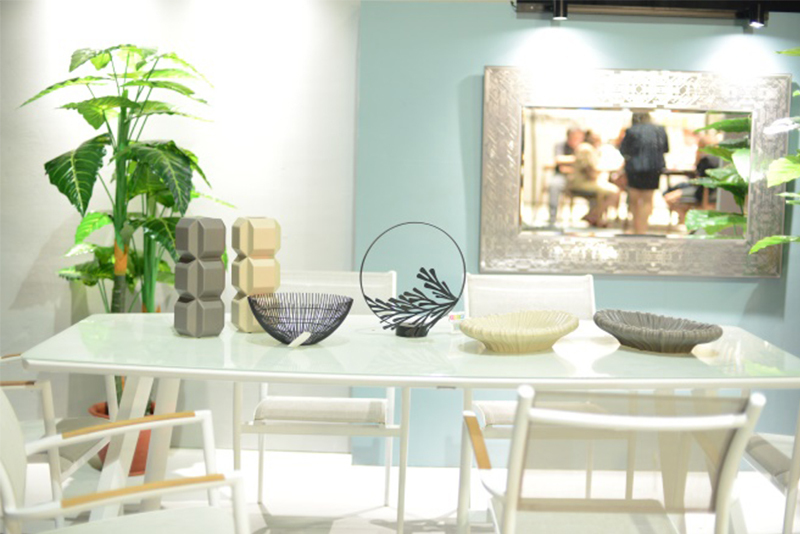 This year, the event will be held back-to-back with the Philippines International Furniture Show (PIFS) making it a complete showcase for all design enthusiasts. 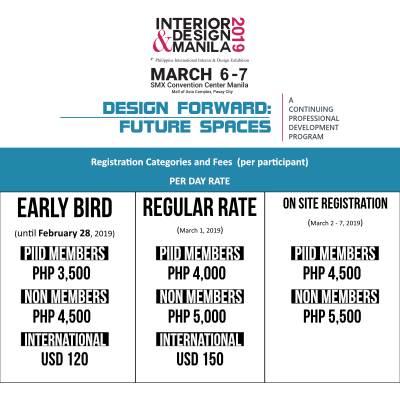 The Interior & Design Manila will feature a series of Continuing Professional Development (CPD) workshops from March 6 to 7 where world-renowned speakers will share their expertise on the latest trends and issues in today’s design industry. Register here. CPD Conference Early Bird tickets available until February 22, 2019, is Php 3,500 for PIID Members and Php 4,500 for non-members. Regular registration from Feb. 23 to Mar. 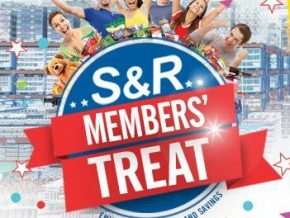 1, 2019, costs Php 4,000 for PIID members and Php 5,000 for non-members. On-site registration will be Php 4,500 for PIID members and Php 5,500 for non-members. 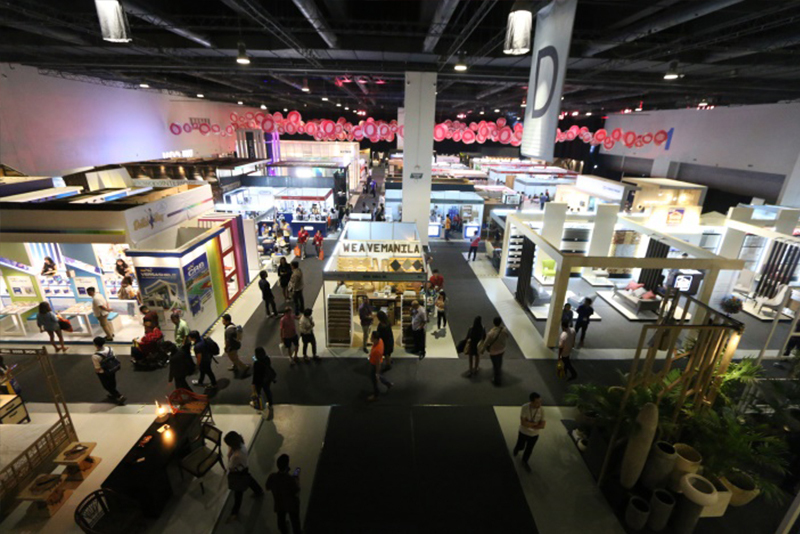 The organizers of Interior & Design Manila decided to focus its theme to what the country needs the most – Resilient Design. “Each day is not just about the design we do for our clients, we also would like to make a difference in helping them live in a beautifully resilient home”, shared IDr. Gino Lim, Exhibit Chairman. IDMNL will run from March 7 to 9 at the SMX Convention Center, Mall of Asia Complex, Pasay City. 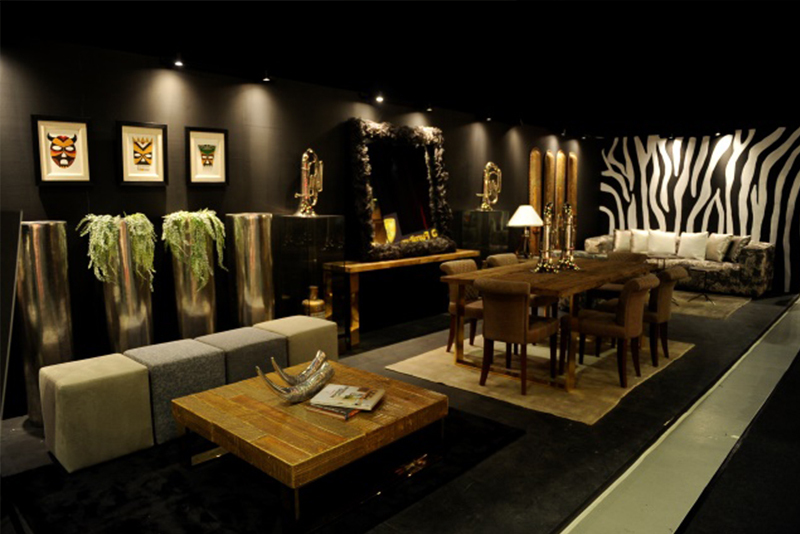 The conference and expo is expected to draw in hundreds of Interior Designers in attendance. Interested visitors may register at www.gesi.com.ph/IDMNL to secure a free 1-day visitor pass. For more information about the CPD Convention and Workshop, visit the official website of PIID at www.piid.org.ph. 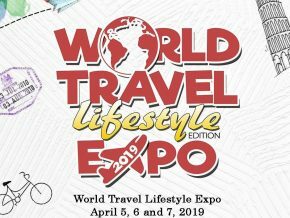 For exhibit inquiries, contact Global-Link at 02-893 -7973. Early registration at www.piid.org.ph/idm.php is Php 4,000 for PIID members and Php 5,000 for non-members. This is a press release. Minor edits were made prior to publishing. 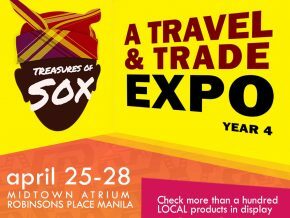 Treasure of SOX: Travel and Trade Expo happening at Robinsons Place Manila from April 25-28, 2019 will feature the best of SOCCSKSARGEN region of the Philippines! Trinity Taylor and Monét X Change Live in Manila this July! 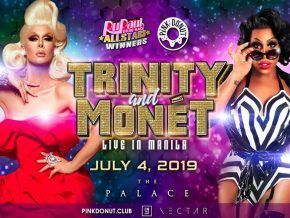 Catch Trinity Taylor & Monét X Change Live in Manila this July 4, 2019, at Xylo at the Palace!